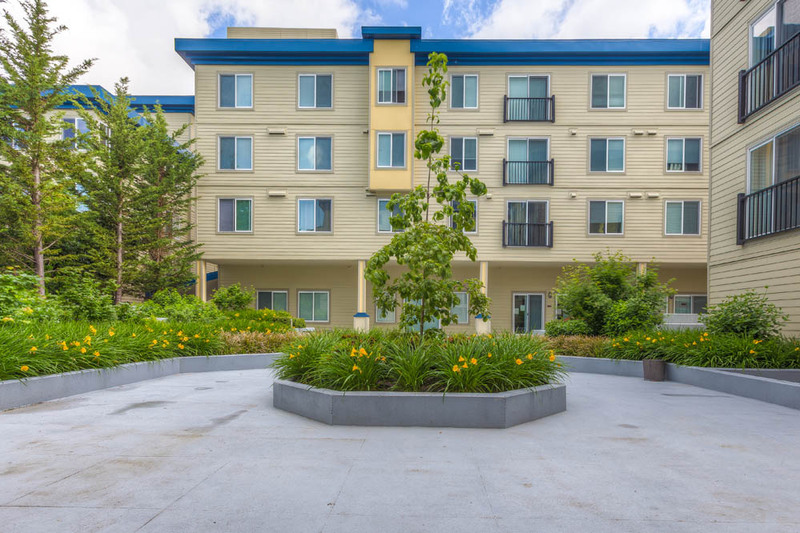 We invite you to discover the benefits of the vibrant and down to earth Greenwood neighborhood! A visit with our friendly and knowledgeable team will give you the opportunity to see why all of us love it here! 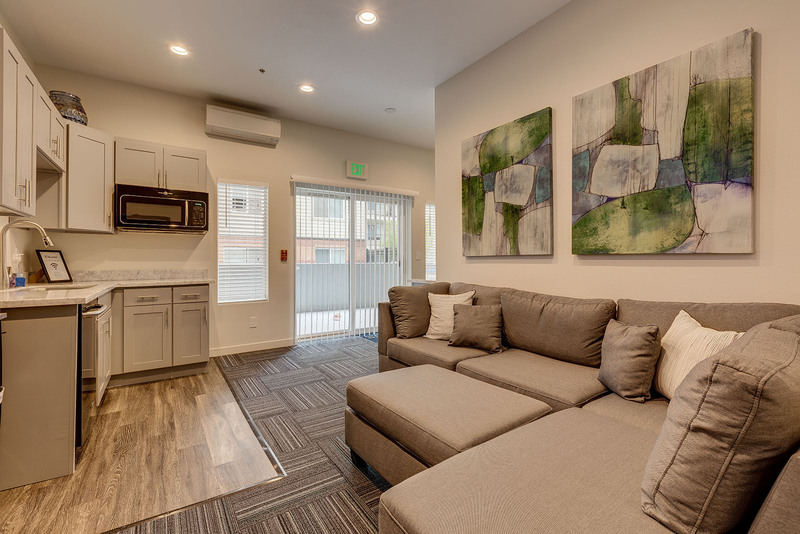 We offer a variety of appealing floor plans to suit your lifestyle and budget! 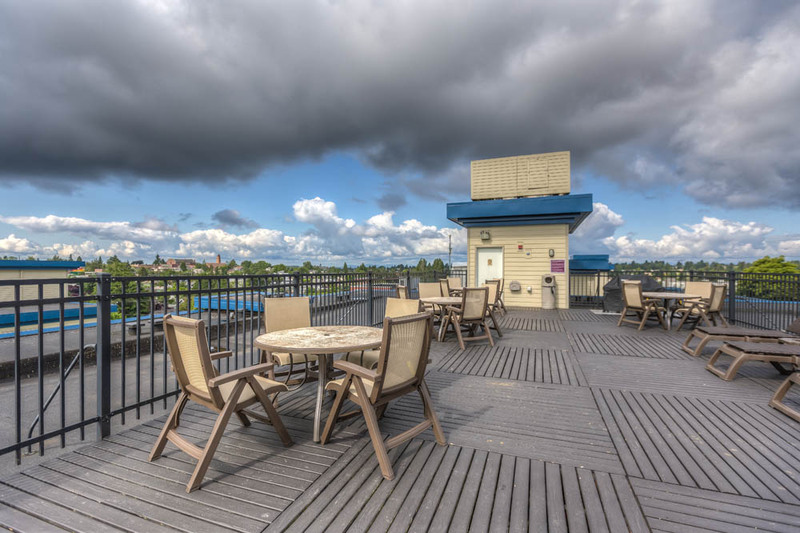 Guinevere has all of the “must-haves” such as elevator service, controlled access entry systems, two level parking garage, 24 hour exercise facility and a private rooftop terrace with surprisingly stunning territorial and mountain views! The location is a commuter’s ideal! 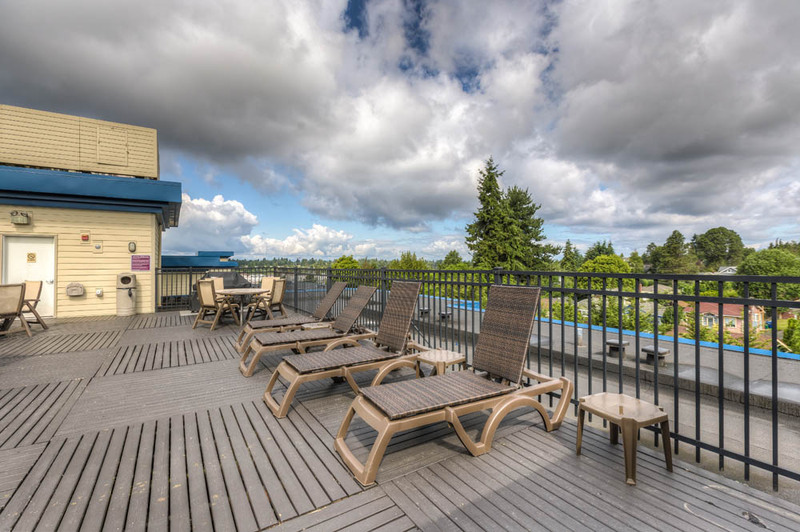 Minutes from Highway 99 and I5, your trip is sure to be stress free! 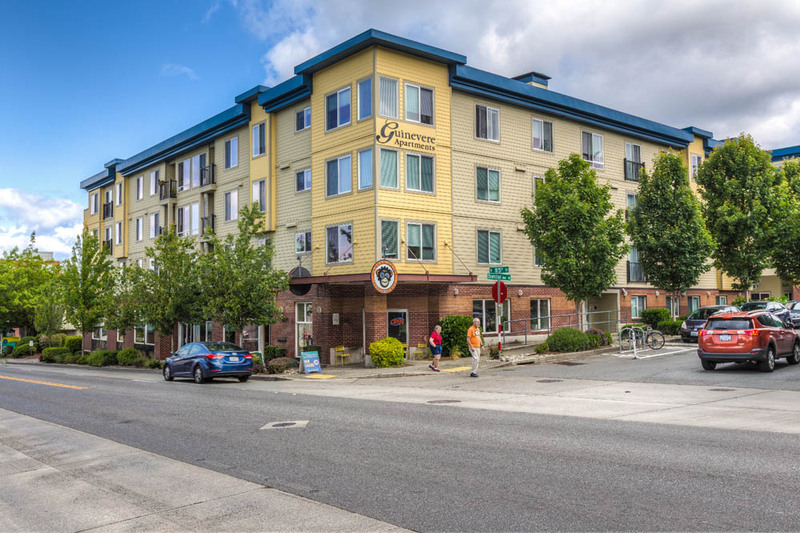 During your free time enjoy the local scene – meet your neighbors at the Monkey Grind Cafe and explore the shopping and dining options on Greenwood Ave. For a change of scenery, hop on any of the nearby bus routes to downtown Seattle, UW Campus, Greenlake Park and Golden Gardens Beach! With so much to do, you will love it here too! We look forward to welcoming you home!